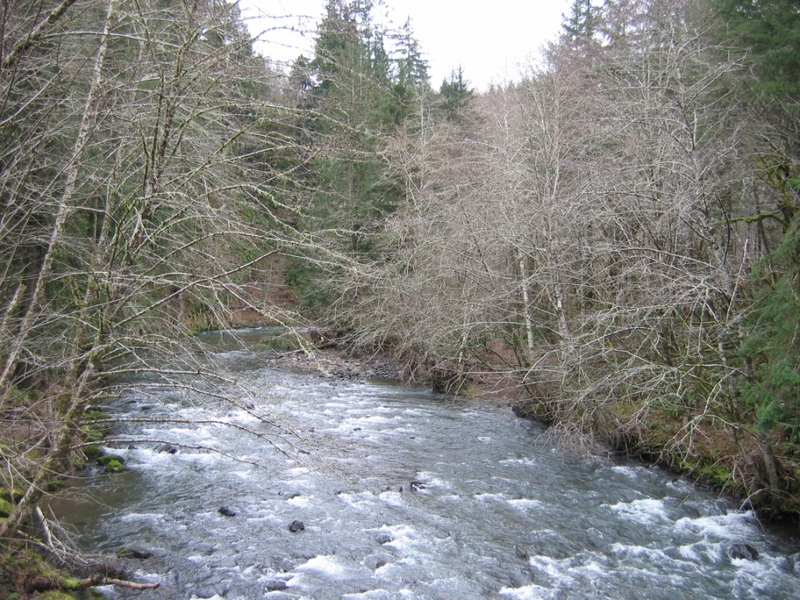 Elochoman river in Wahkiakum county is tributary of the Columbia River system. This little river is a steelhead and salmon fishers dream offering Summer and winter run steelhead and fall Chinook and Coho. IF you looking for a good time fishing get you pole and head to Elochoman river. For Elochoman river fishing access info see our Elochoman river fishing access map below. On the Elochoman river Salmon and Steelhead season are pretty much year round. Salmon season starts in June and Runs till December and Steelehad from June to March. This fishery generally allows 6 Salmon per day but only 2 adults may be retained. Steelhead 2 hatchery fish per day allowed. Muster up! Anglers are In formation about 6-10 feet apart . Eye protection recommended!